Headphones are one of those things I’ve been meaning to invest in for a while. 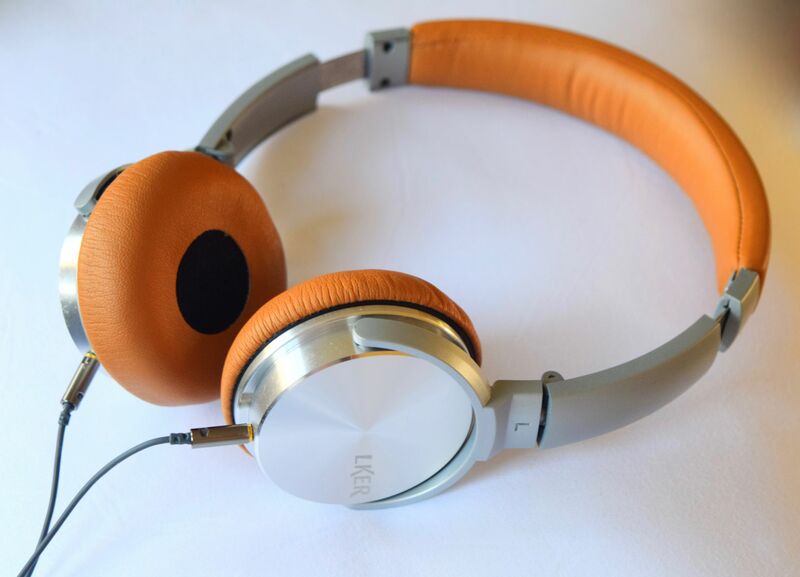 I’ve been relying on Apples’ earbuds for far too long, and really, they’re not all that great, so, when I got the chance to try these stunners from Lker, I absolutely jumped at the chance! 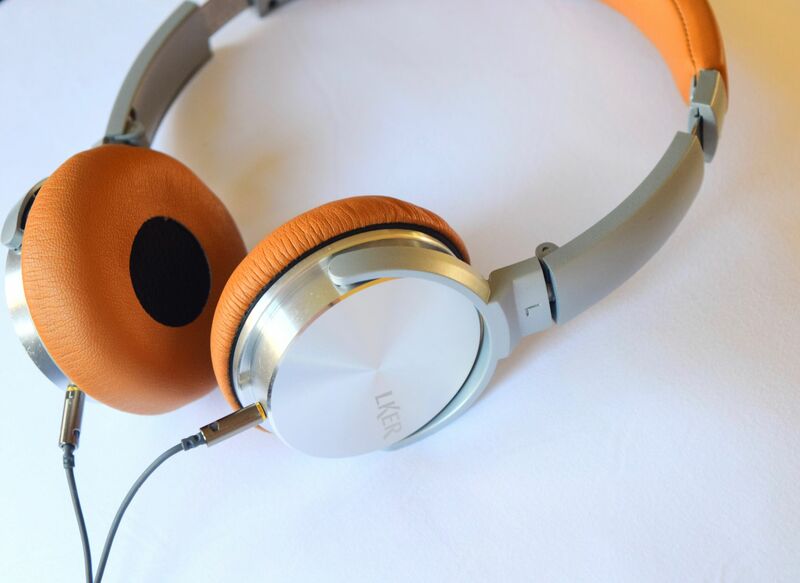 All brushed steel and soft leather Lker’s One Original Sound Foldable Headphones fold into a neat little bundle, small enough to pop into any of my handbags. They’re incredible comfy to pop on, and they do a great job of drowning out the outside world when I want to concentrate on something. The sound quality is great – music sounds rich, and I’ve been able to tune into an episode or two of Parks and Rec whilst working away at Starbucks without any sort of interruption!